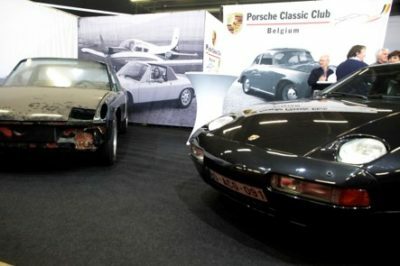 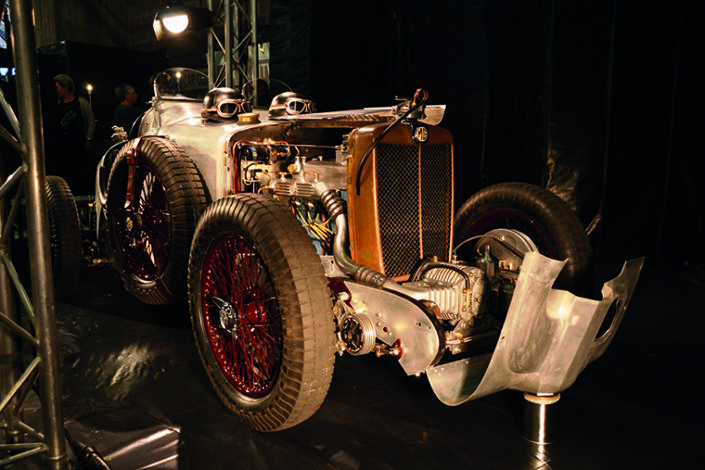 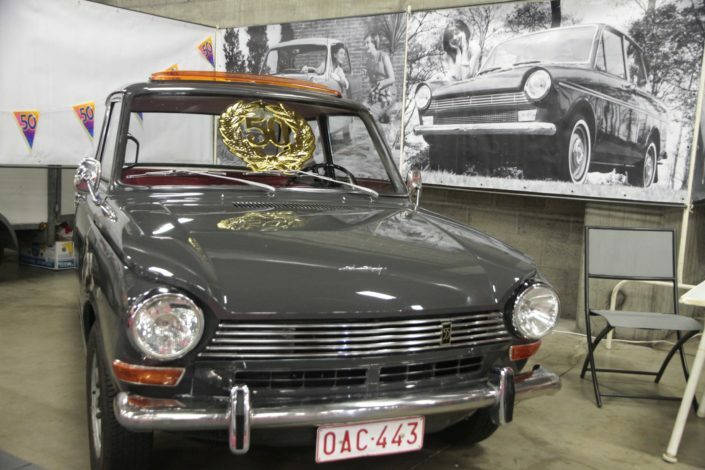 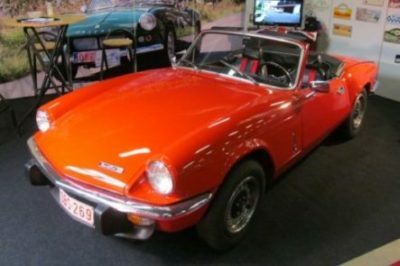 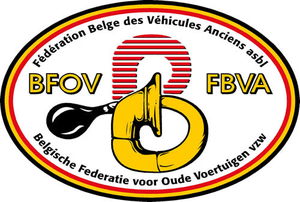 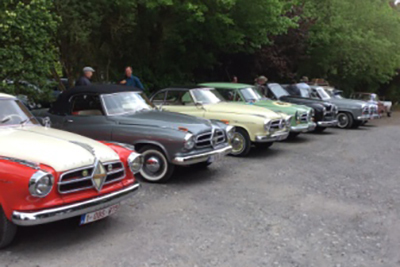 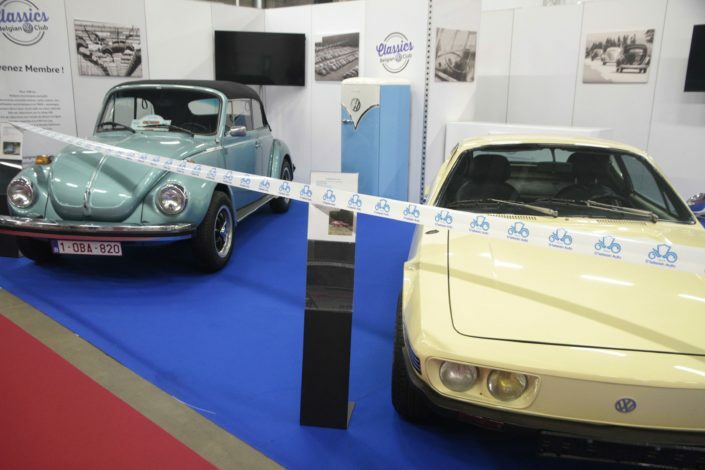 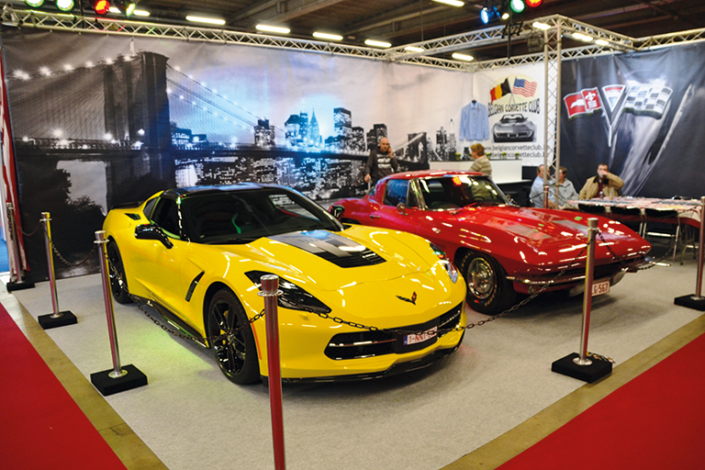 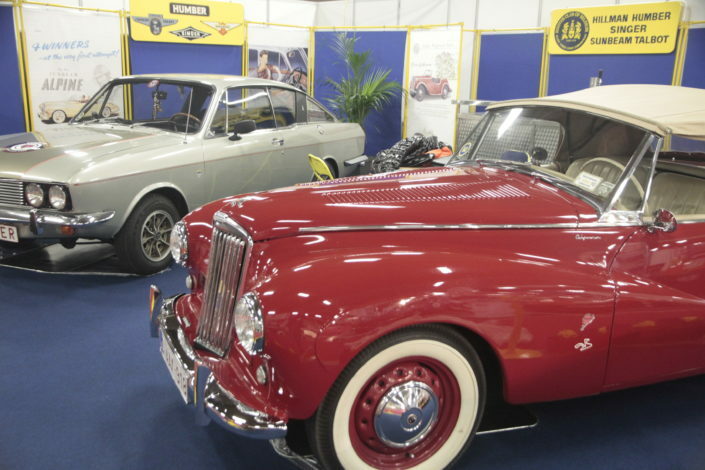 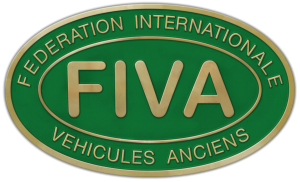 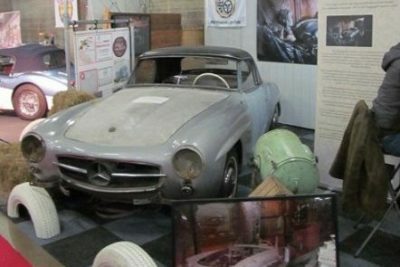 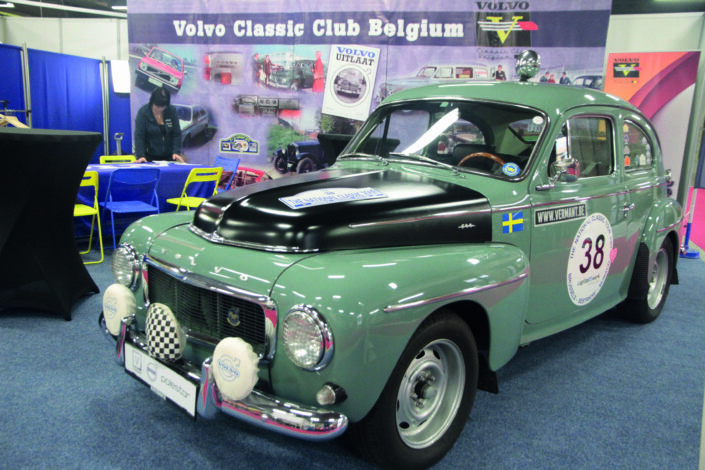 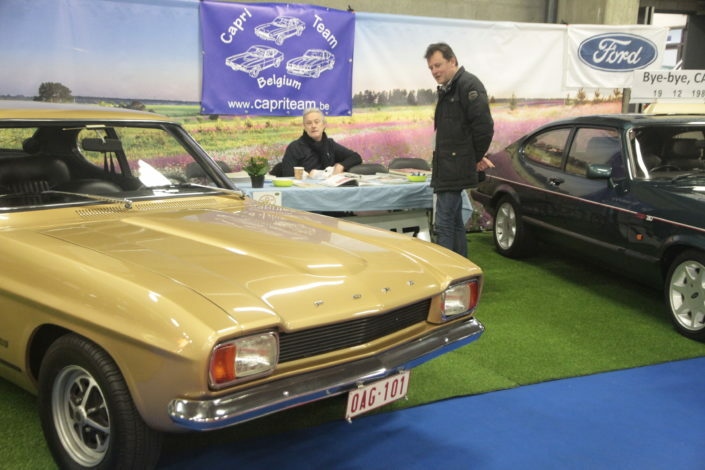 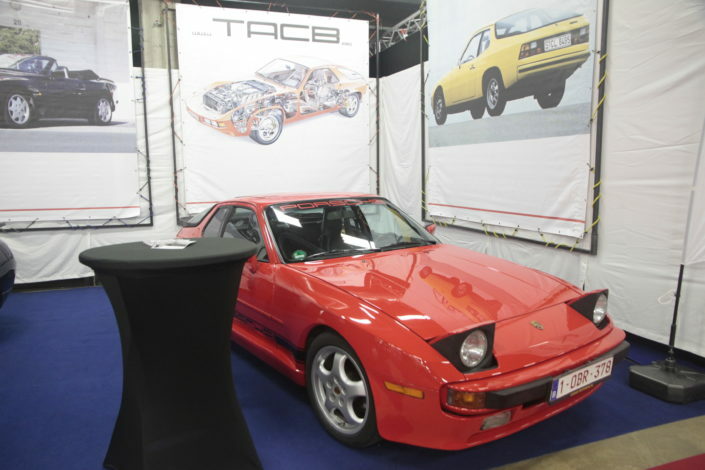 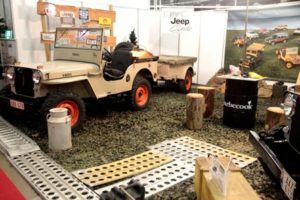 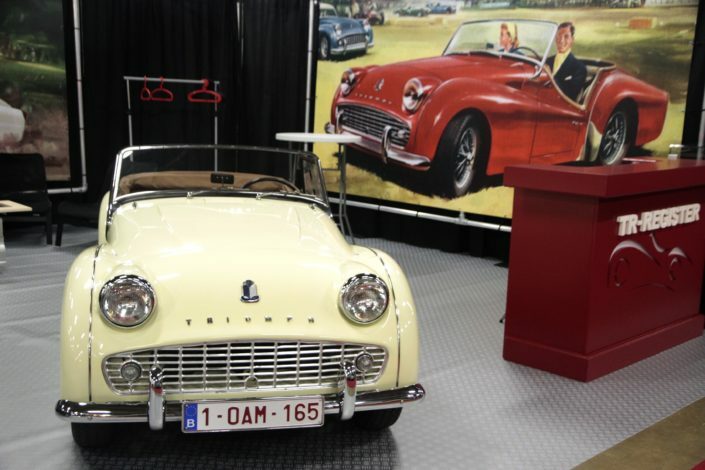 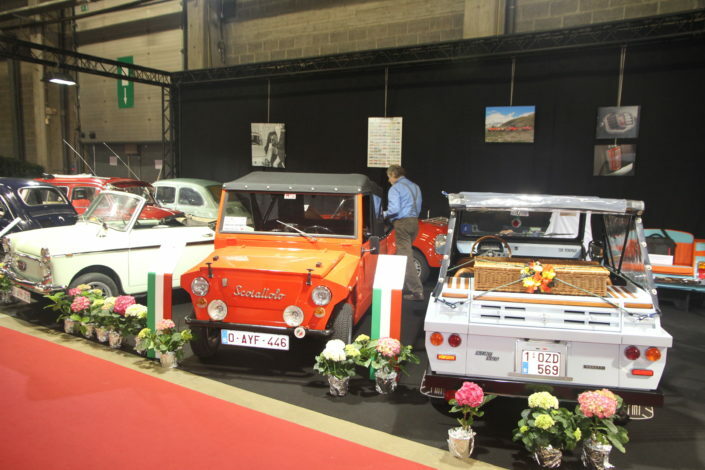 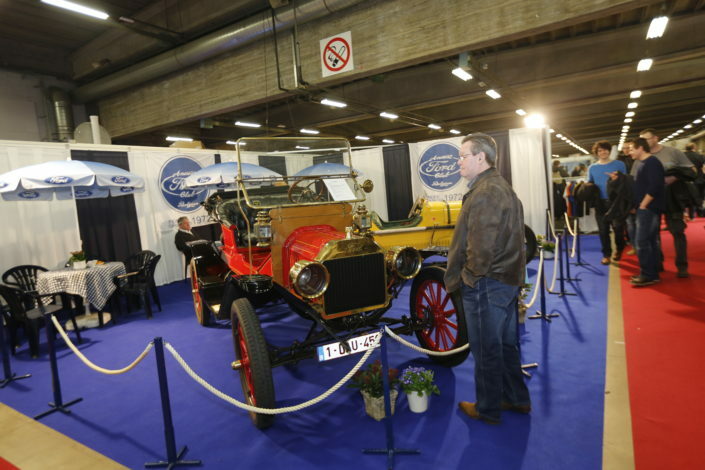 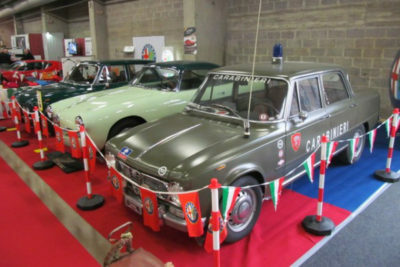 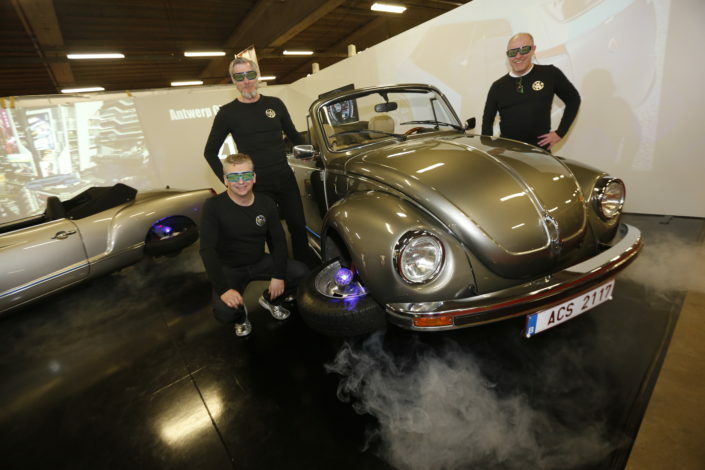 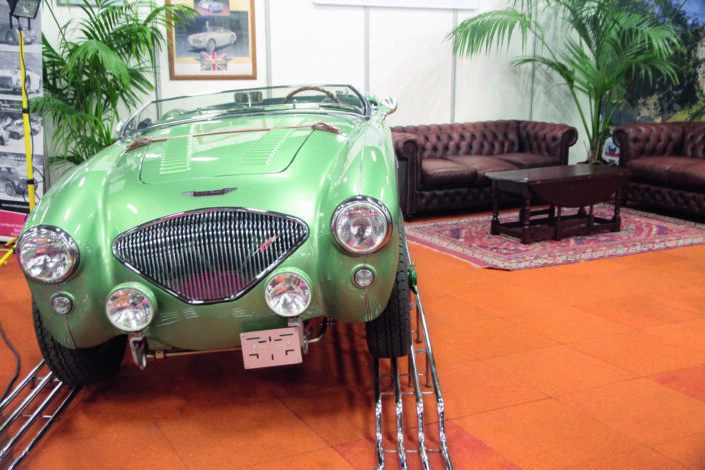 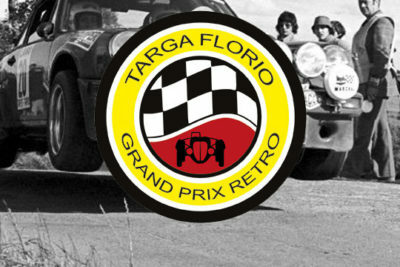 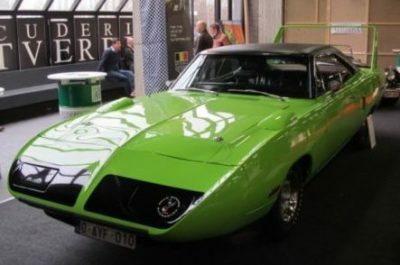 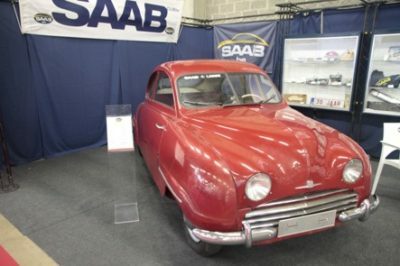 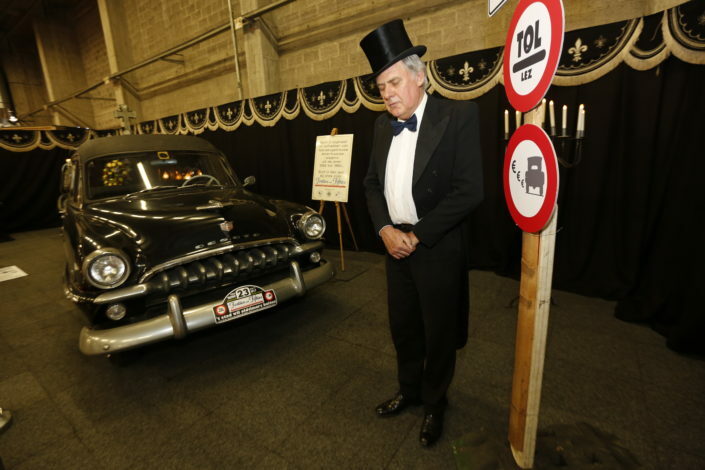 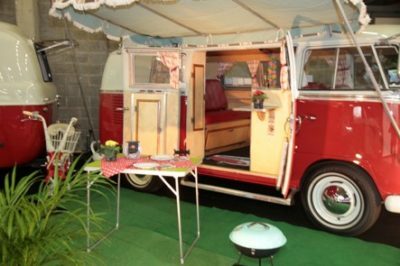 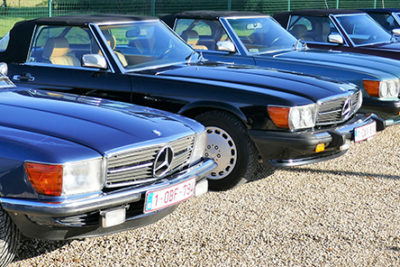 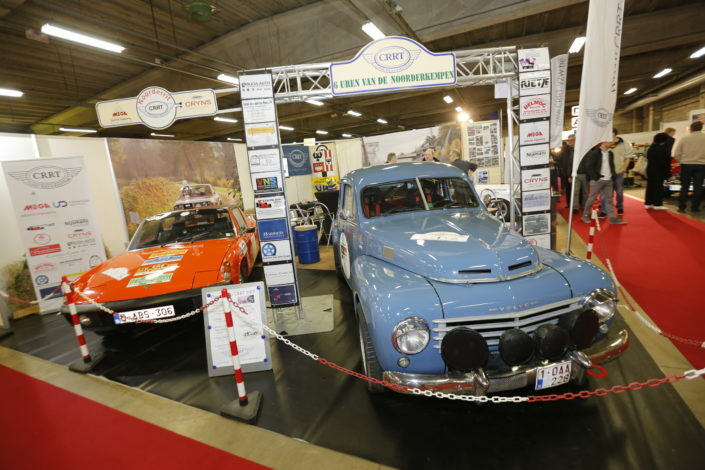 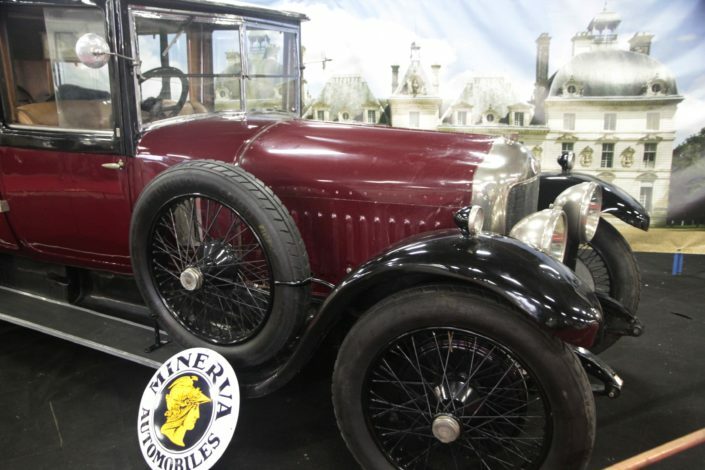 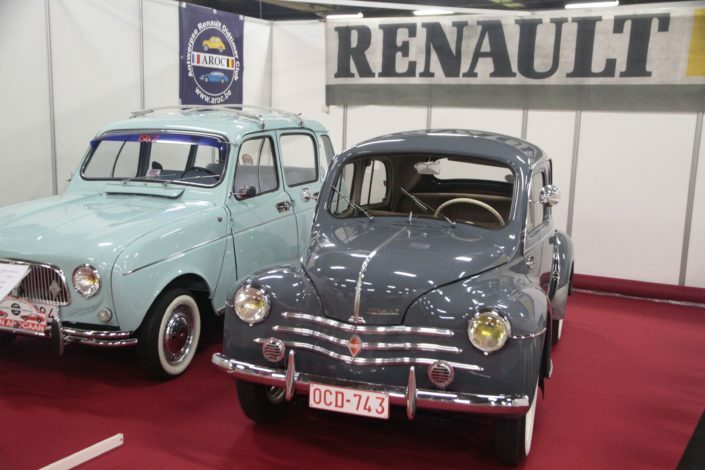 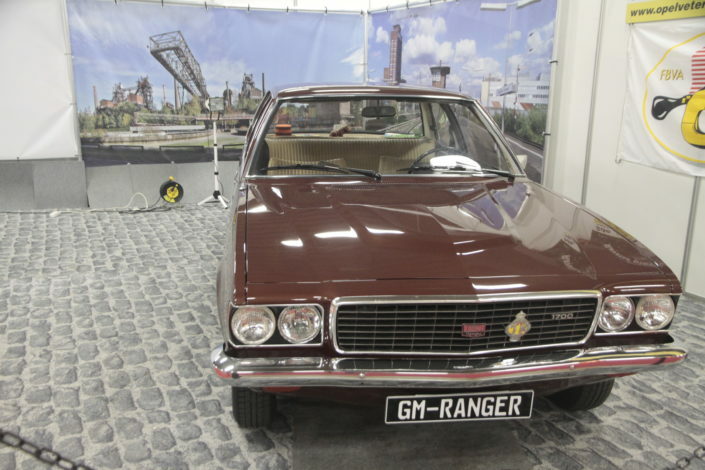 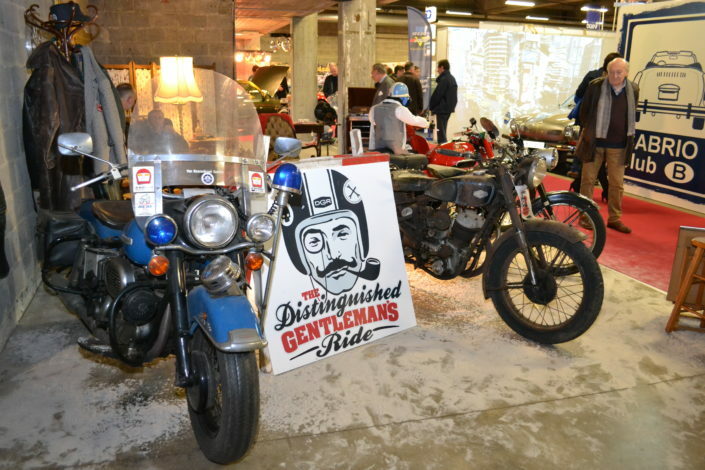 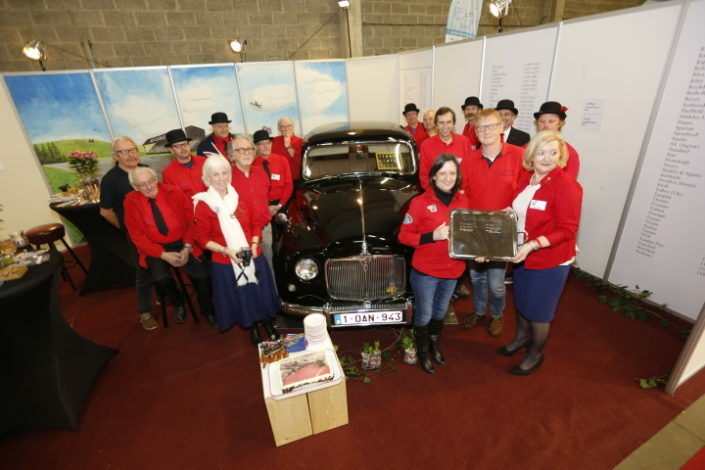 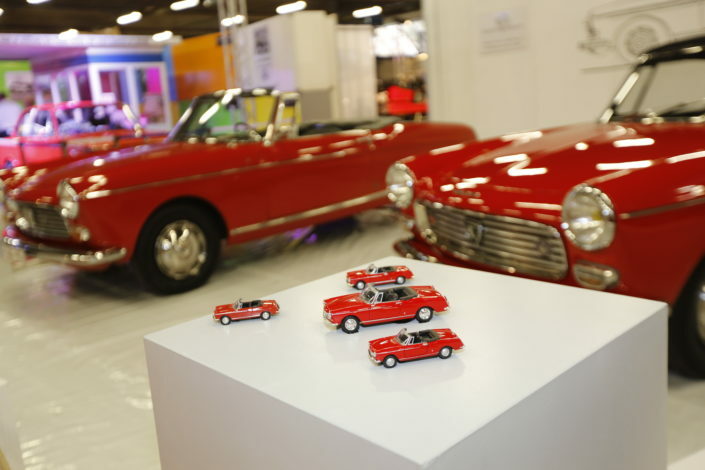 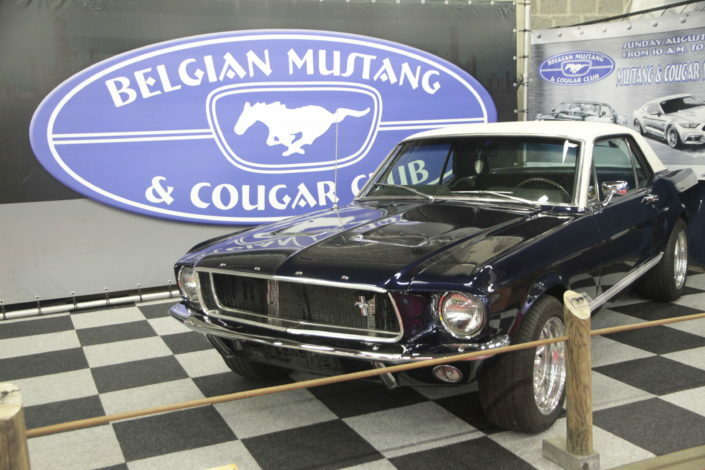 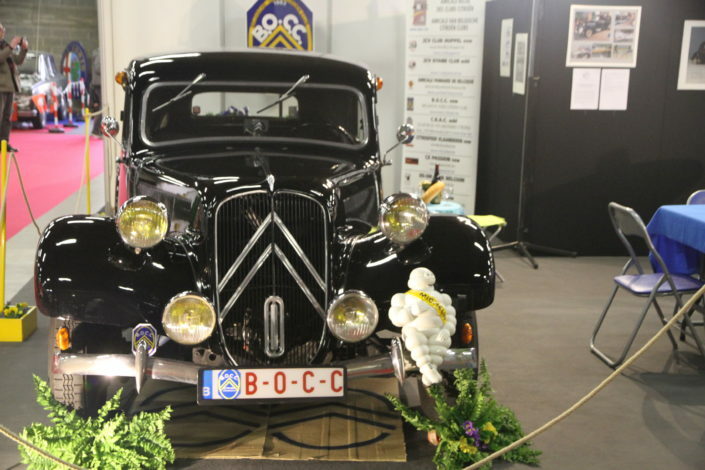 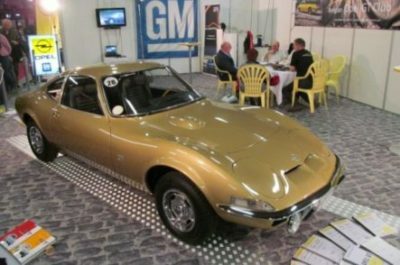 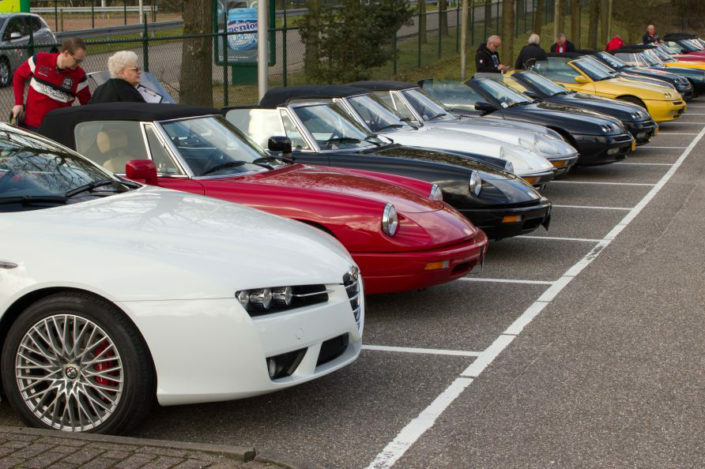 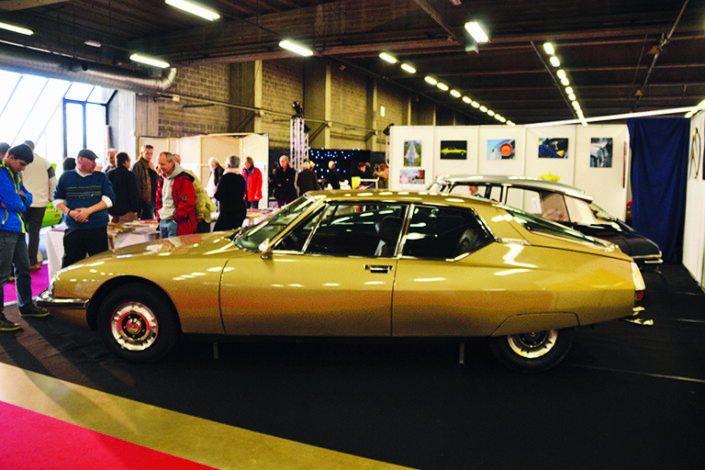 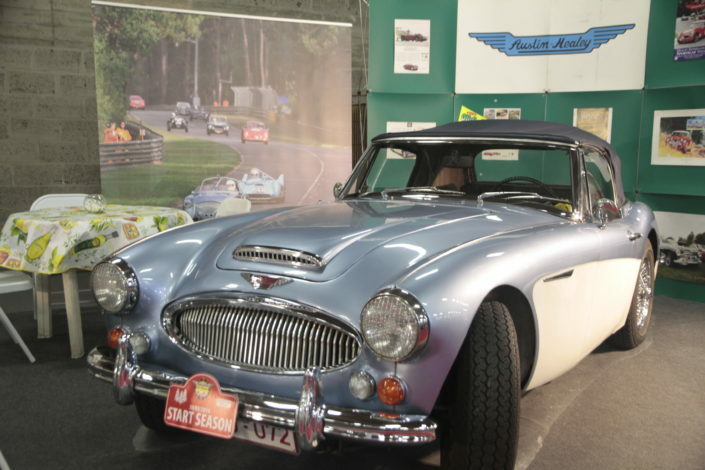 The Antwerp Classic Salon is the annual meeting point for members of the leading Belgian and Dutch classic car clubs. 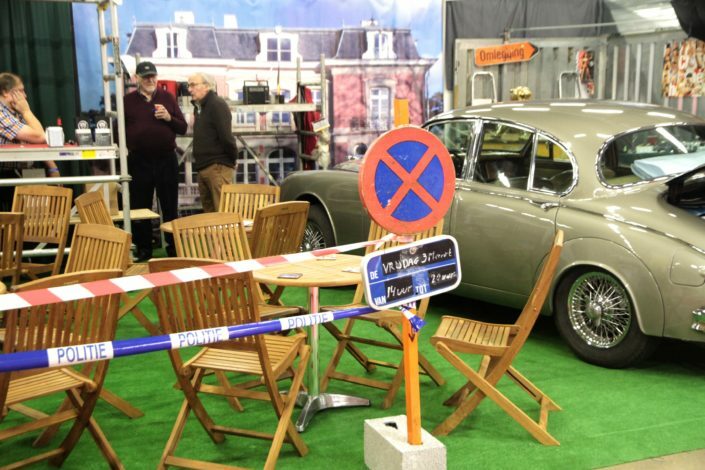 Here they compete for the prize for the most original club stand and their members compete for the B.F.O.V. 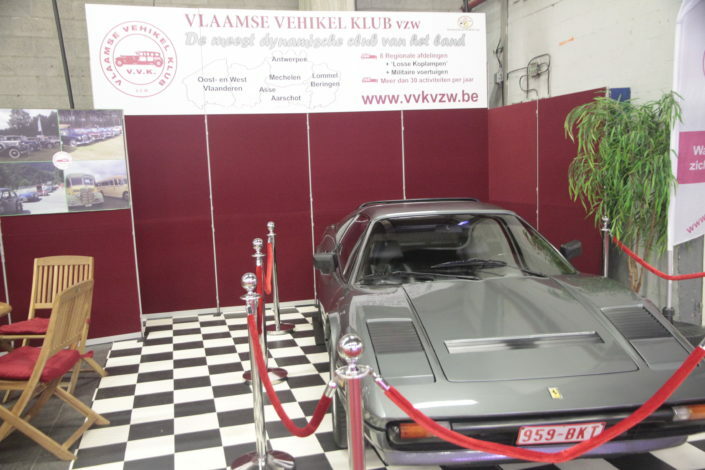 prize for the most beautiful cars owned by their members.